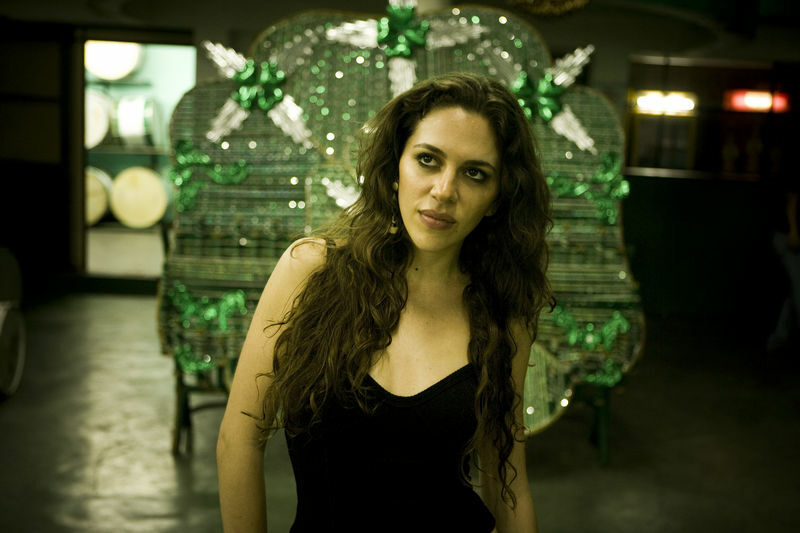 Sultry, seductive and infused with that inimitable samba swing, Luísa’s music embodies the modern spirit of Brazil. 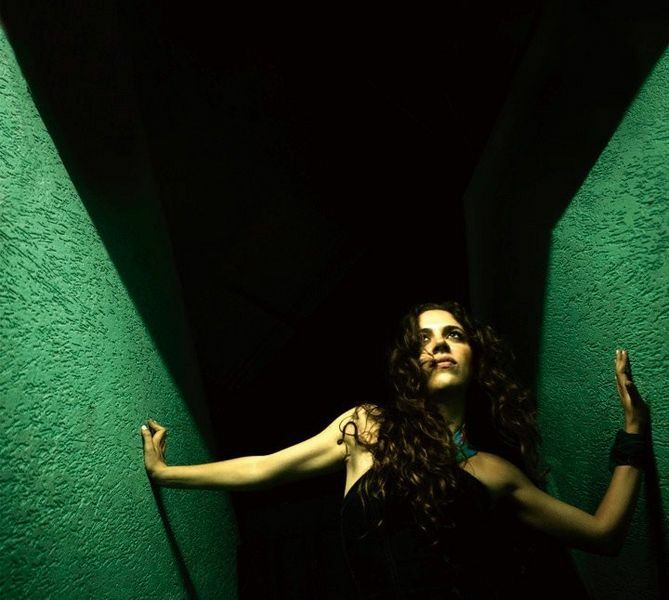 With the release of Lero-Lero, her solo debut album on Cumbancha Discovery, Luísa shares her musical treasures with the world. Inspired by the bustling urban life of her native São Paulo, Lero-Lero has a contemporary vibe that includes influences from alternative pop and downtempo electronic music layered over an acoustic foundation deeply rooted in samba, bossa nova and Brazilian popular music. 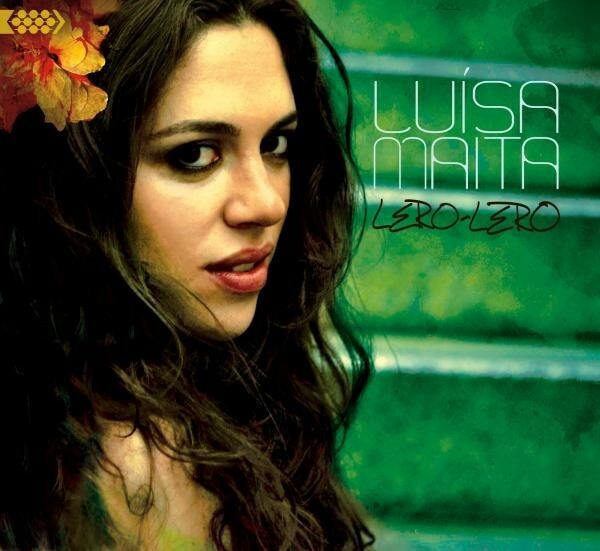 Fans of Bebel Gilberto, Céu and Seu Jorge will find much to love in Luísa Maita’s tropical, forward-looking sound, and her sensual yet soulful voice begs comparisons with everyone from Billie Holiday and Sade to Feist, St. Vincent and Cat Power. Hailing from a country overflowing with musical talent, Luísa Maita rises above the fray as one of the most promising young singers of her generation. 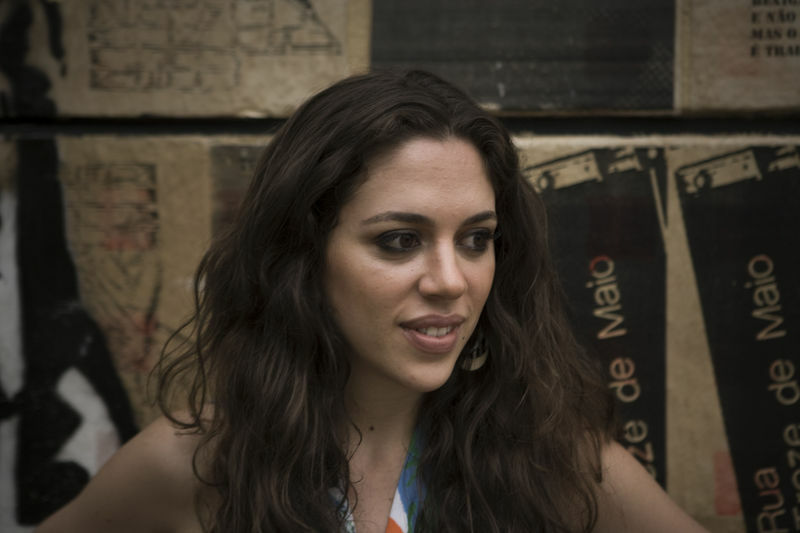 Luísa Maita, a native of the Brazilian mega-city São Paulo, has been surrounded by music since birth. Her father, Amado Maita, a singer whose one debut solo album from the 1970s is a coveted vinyl collector's item, named all three of his daughters after songs by bossa nova legend Antonio Carlos Jobim. She spent her early childhood in Bexiga, a diverse, working class neighborhood that was home to Italian and Arab immigrants (Luísa is of European, Jewish, and Syrian Muslim heritage) and migrants from Brazil's northeast. Famous for its personality, culture, food and music, Bexiga is where Vai-Vai, São Paulo's most traditional samba school, is based. Even after her family moved to a ranch on the outskirts of the city musicians were always around. "My childhood was like a universe of music and creativity, filled with people of great personality" recalls Luísa, "that's my most precious musical treasure." 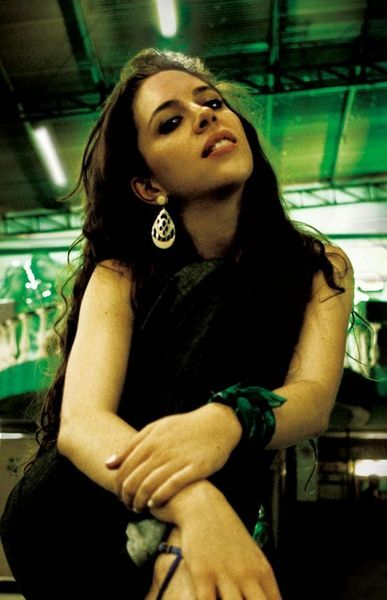 Luísa started singing her father's songs and bossa nova standards at a very young age. Inspired by samba, bossa nova and other classic Brazilian styles, Luísa is also heavily influenced by the cool jazz of Billie Holiday and Chet Baker, as well as pop, funk and downtempo electronic music. 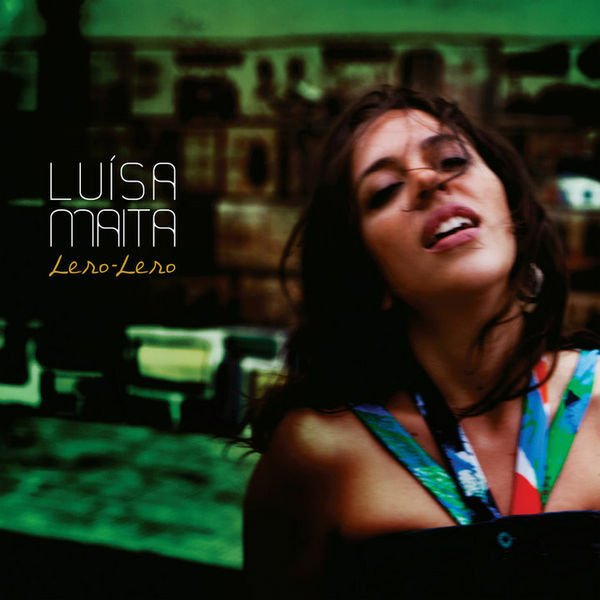 Her first album as a solo artist, Lero-Lero offers songs that encourage her fellow Brazilians to recognize the beauty and deeper meaning of their lives. "Its inspiration comes from the urban life of São Paulo, its ghettos and its people," notes Luísa, "The lyrics and the aura of the album focus on the peculiarities of Brazilian daily life, culture and human condition."